No time for visits or pleasantries with friends. before you fade from me. I know this behavior is futile. but somehow I have to keep trying. 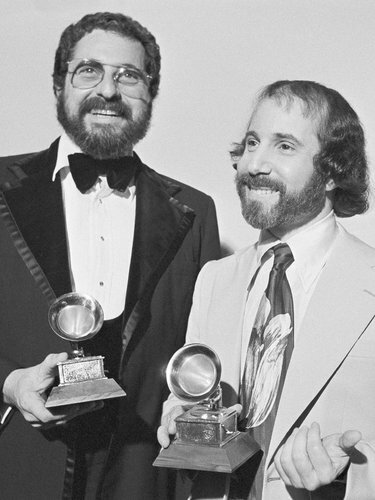 Record Producer Phil Ramone (1934-2013) with Paul Simon collecting a Grammy for the album Still Crazy After All These Years. 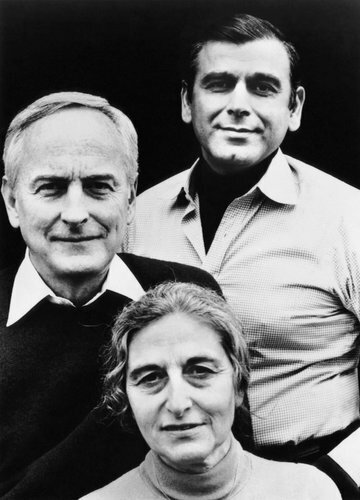 A holy trinity: writer Ruth Prawer Jhabvala (1927-2013), flanked from left by director James Ivory and the late producer Ismail Merchant. 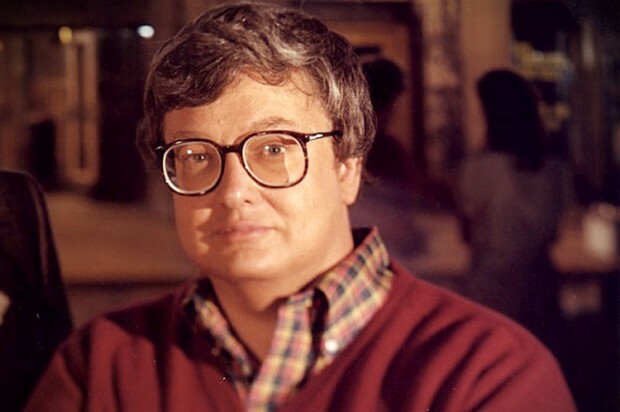 They conjured movie heaven with exquisite film adaptations of A Room with a View and Howard’s End; she won screenwriting Academy Awards for each. 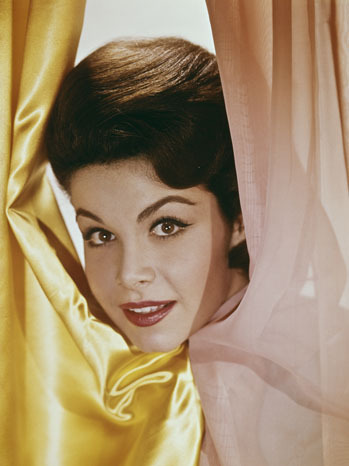 The ultimate Mouseketeer: before Christina, Britany and Ryan there was Annette Funicello (1942-2013), whose records and movies were the rage. Later, she put a face on MS, becoming a spokesman for the disease. 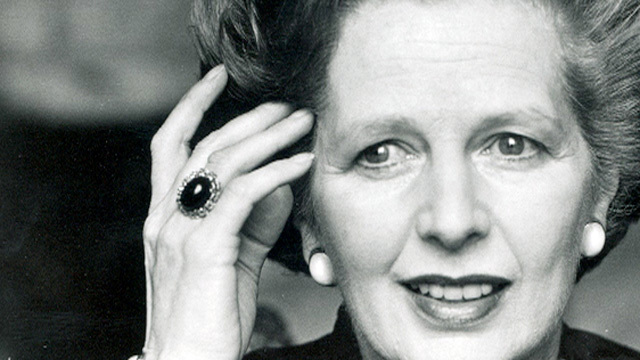 The Iron Lady: Margaret Thatcher (1925-2013), Britain’s first female Prime Minister and a polarizing figure even in death: The musical “Billy Elliot,” which closed on Broadway last season after a successful three-year run, has a song in it called “Merry Christmas Maggie Thatcher” in which union workers on strike wished the British Prime Minister Margaret Thatcher a merry Christmas merely because “it’s one day closer to your death.” Since the show is still running in London, on Monday night, the audience was asked to vote whether the song should be taken out in light of the former prime minister’s passing that very morning. They voted overwhelmingly to keep it in. Eli and the Thirteenth Confession. Abandoned Luncheonette. The Stranger. Gaucho. Ram. The Nightfly. 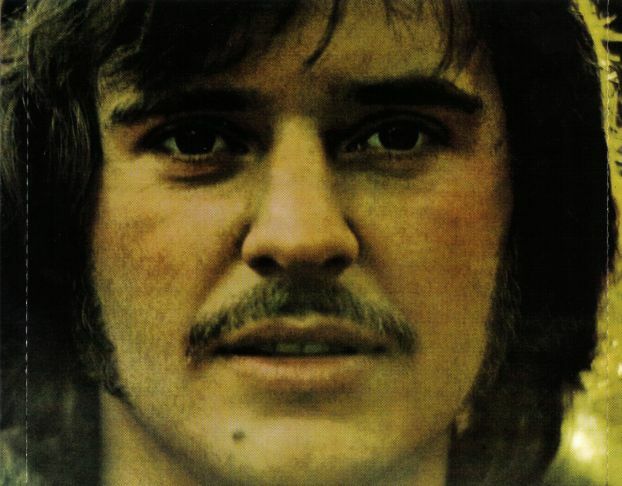 What these great pop albums of a certain bygone era had in common was session musician Hugh McCracken (1942-2013), a guitarist and harmonica player who worked with everyone from Aretha to Lennon, from Foreigner to B.B. King. 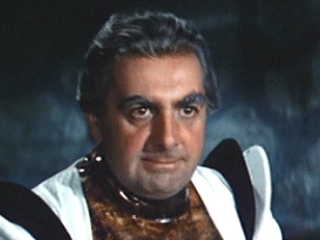 Blarney King: Unforgettable as Duran Duran in the classic Barbarella, O’Shea (1926-2013) was a character actor nonpareil in films and television (Frazier) as well as Broadway (Mass Appeal).